Good day my lovely blog readers, Today's stroll, I would brief you guys on How to download Free Nigerian and Ghana movies on your android device. 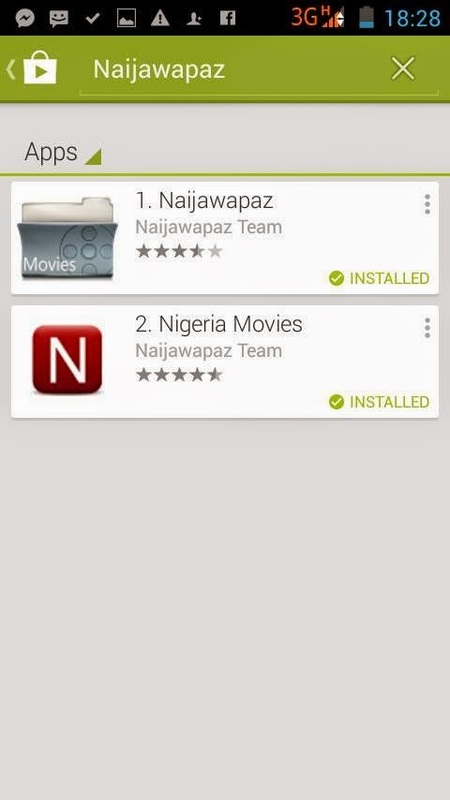 Naijawapaz App is an awesome apps that offers you free Nigerian and Ghana movie. 1. 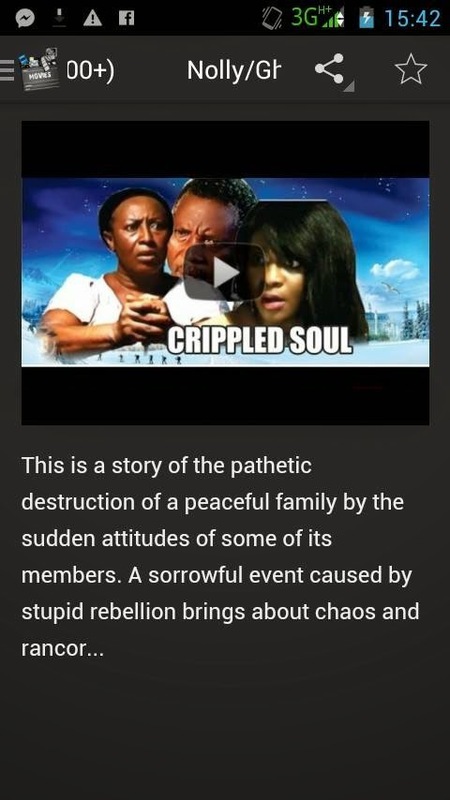 It Offers you full Nollywood movies for free. 2. 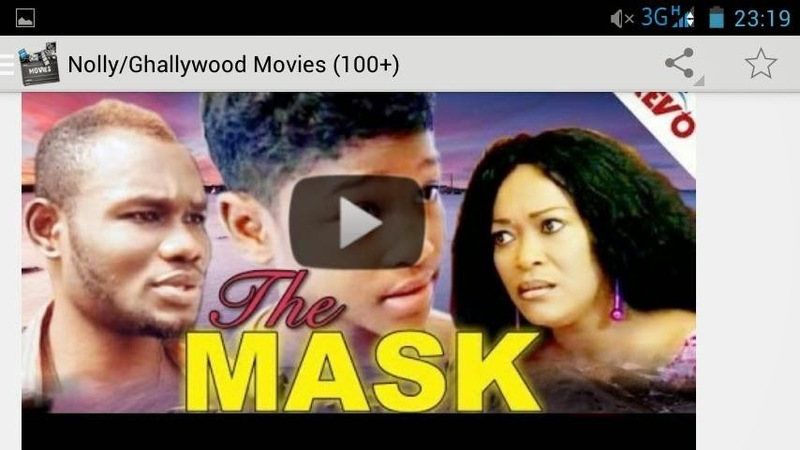 Ghanaian movies is also included with free downloads. 4. New movie updates are also included. 5. There is also room for notification whenever latest movies are included. Or Download from your Google Play store by inputing Naijawapaz in the search box of your play store, then two apps from Naijawapaz would be displayed. The first app is their site official app, the other one is for free movies download. Download the second app and Install on your Android device.